Hello! I have a lot to show and tell(like things on my to-do list for 2017), but please accept my new year greetings first! The start of the New Year was a little off for me as I suffered from severe cold and hence, I’m so late in extending my greetings to you all! Putting that aside, I hope you all had a great time and are thoroughly enjoying the new start. Now, the first question anyone asks you after wishing you a happy new year is about your resolutions! I’m sure this word is jinxed, and a resolution can go only as far as a month, of course, exceptions exist. Women Warriors Wednesday on the blog: The idea behind it is to feature the tales of those unsung heroes around you, who go through fierce battles every day that you and I have no idea about. I’d like for you to submit any such story that you have about any lady or about yourself that you think is deserving. Any story of courage and strength is welcome, from any part of the world. You can send in the submissions through the contact form, or you can connect with me on any of my social media and talk to me. A jar full of memories: I’ll let the image do the talking. Follow my Exercise Routine: So, there is an exercise routine, and I hope to follow it through diligently and get in shape! Learn three languages: The languages I have my mind set on are Russian (Cont. from last year), Korean (From my obsession with their dramas) and Spanish. I know the goal is high but so is my excitement. Clear my Level 1 Certified Violinist Exams: If you follow me on any of my social media, you’d be aware by now that I play the violin. I had to put off my previous level 1 exams because of my professional exams and hopefully, I’ll get a chance to put my practice to test! Try Out A Timeshare Resale Rental – I’ve always wanted to stay at a luxury resort, and timeshare resale rentals online seem like the way to do it cheaply. These are timeshares that you rent from existing owners at heavily discounted prices. A Wyndham timeshare looks absolutely stunning. Those are awesome goals! I started brushing up on my French a few months ago before my husband and I went to Paris, and I’m still doing a few lessons daily 4-5 days per week. nice I like how you continue instead of trying to start new things and leave those things hanging. I hope you complete everything you have set out to. For three years now I’ve been meaning to do a jar of memories and have never done it. Maybe this will be the year. Learning three languages is an awesome goal! Haha, I know Ava, the easiest things fall prey to our procrastination! Thanks, what are your goals for 2017? Love the idea of a Women Warriors series! I would love to start an Adventure Jar this year! Wow, you have some great goals for the year!! 🙂 That jar of memories is super cute. Good luck with your goals! I love that jar of memories idea. I second that completely Radhika. 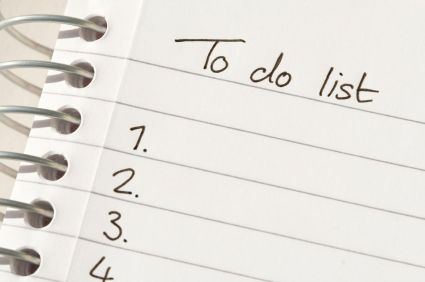 I love your to-do list. I would like to write in my journal everyday. The memories jar is a wonderful idea. I love the jar idea that sound like a nice walk down memory lane at the end of the year. My daughter plays the violin too, I hope she continues when she is out of school. I can’t imagine learning 3 languages at one time or in one year but it would be nice to atleast try my luck with one. Great goals and good luck on your certification. 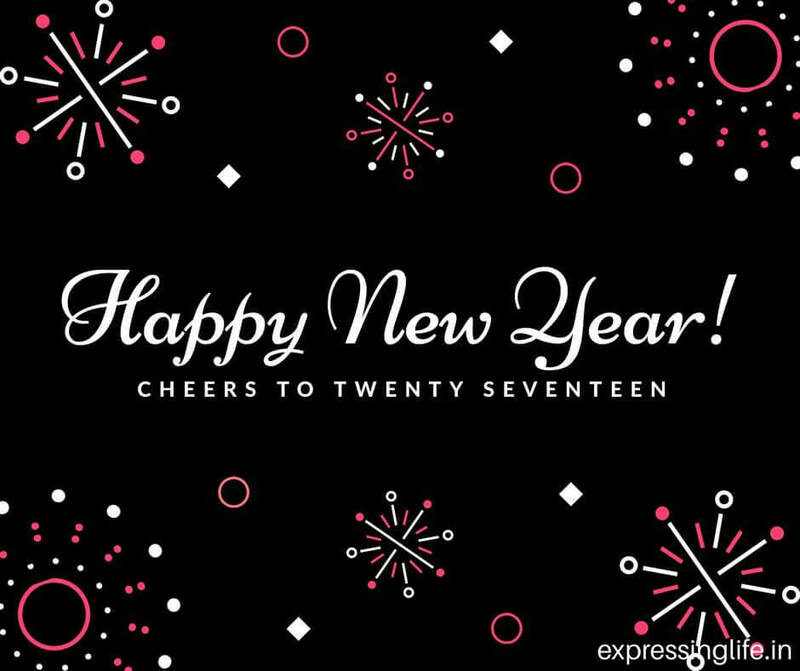 Sounds like you will have a wonderful and busy year ahead…best of luck with everything. I think your goals are very well-rounded. 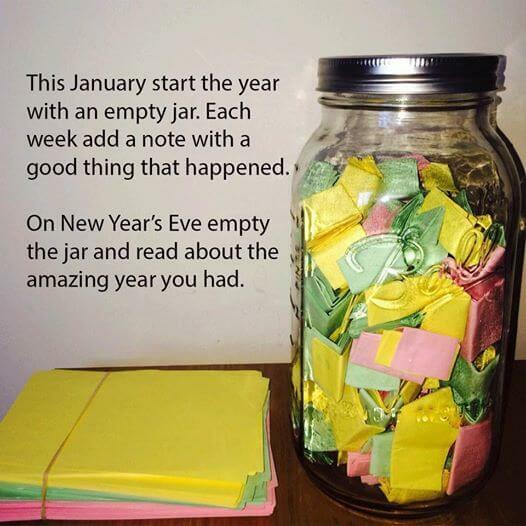 We are going to do the whole write down 2 good things that happened and put it in a jar and read it on NYE. I loved the jar of memories idea and would like to give it a try this year. Also wish you a happy, healthy and successful 2017 and good luck with your goals! Your goals are unique! You are very talented. I tried to doing a similar joy jar idea last year. I really liked it, but I prefer now to do it on paper because the paper slips didn’t fit anymore in the jar I had. Good problem to have haha. You have some great goals planned ahead! I am learning a bit of Spanish this year this year as well. It’s such a beautiful language isn’t it! I love the ideal of warrior women Wednesdays, that is such a wonderful ideal. I will keep an eye out for your posts. All the best, Radhika.. May this year bring lots of positive things in your life. I liked the first resolution where you are planning to share the tales of unsung heroes. Good! I try to to the same in my blog. It was nice visiting your blog..
Wow Radhika! That’s a lot you got planned there. I wish you the best for all your goals. I sincerely hope you achieve them. All the best. 😀 Love the new look btw! Good luck on reaching your goals. I really like the idea of keeping a jar of memories. It must be fun to reflect on the year in December. Great stuff! I have been wanting to do the jar of memories, too! This might just be the year to start! This is a pretty neat idea. I would like to do the of memories too. I’m Akiko, one of the Mr Pronko’s students. He introduce me this website and I really enjoy reading your writtings. Thanks so much for your appreciation. It’s a pleasure connecting with you. Would you like to submit a story for Warrior Women? Nice resolutions/ All thy best Radhika! 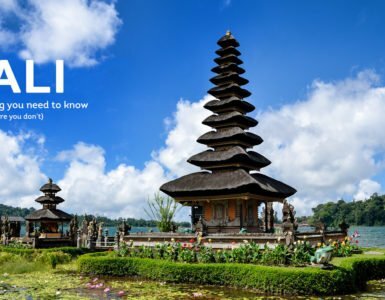 What all languages you know? That is so so inspiring to learn multiple languages at a time/ you learning online or @institute?